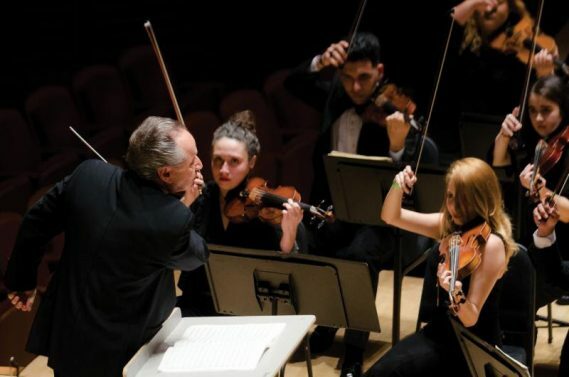 The NWSA Symphony Orchestra, under the baton of Alfred Gershfeld, and MDC Symphony Orchestra, under the baton of Albert Bade, come together for a unique and exciting program featuring Elgar’s Serenade for Strings, Haydn’s Symphony No. #104, the final of the composers 12 London Symphonies, while living in London and premiered at the King’s Theatre on May 4, 1795, and Mendelssohn’s exciting String Symphony No. 8.